On Amazon.com you can now get this Home Zone Stainless Steel Oval Step Trash Can for just $20.62 (regularly $29.99)! 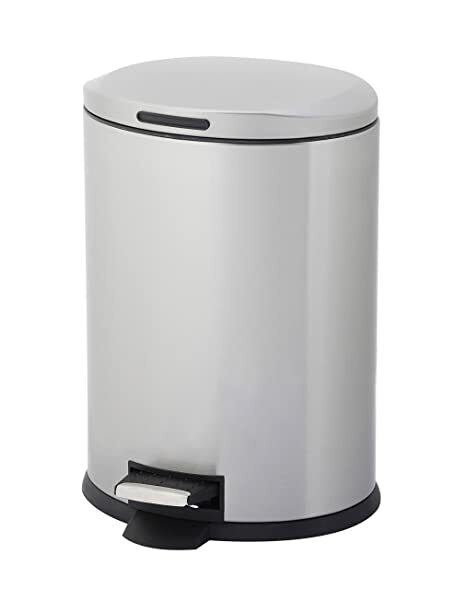 This 3-gallon trash can is great for your office, bathroom, or bedroom. It features a durable pedal that allows for hands-free use, plus the inner plastic pail comes with a band so your trash bag doesn’t slip down.